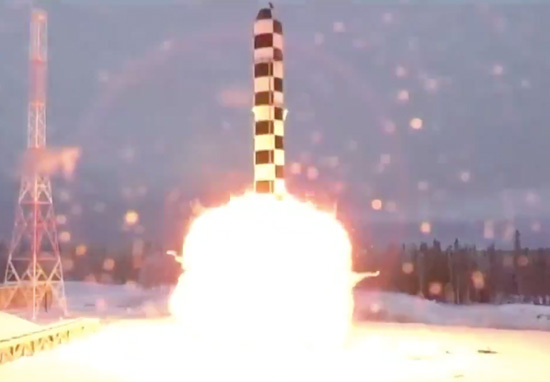 Vladimir Putin isn’t even being a little bit subtle about his military plans after recently showing a video of a prototype nuclear missile destroying Florida. The Russian propaganda video is being used by one of Russia’s most notorious outlets to mock the mighty Elon Musk. 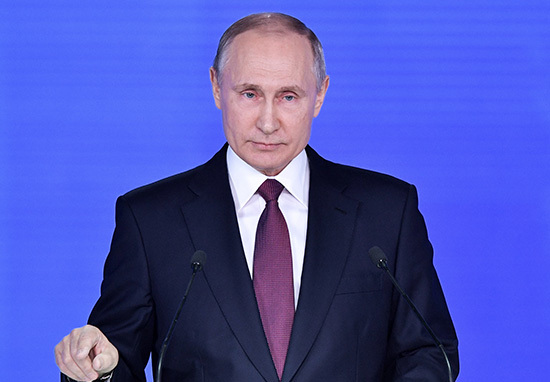 Putin used his annual state-of-the-nation speech to the Russian Federal Assembly on Thursday to show off the country’s new nuclear weapons. 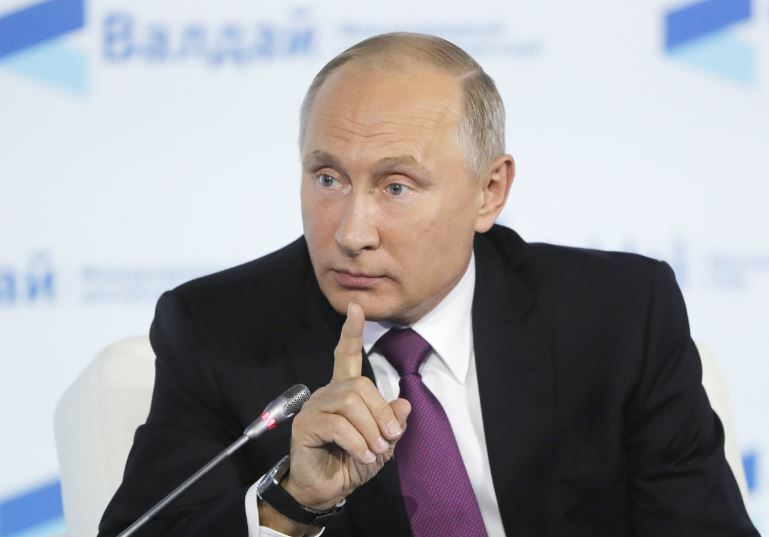 In what felt like a threat from a real-life bond villain, Putin claimed he could hit any point on the globe and would render any defence ‘useless’. I want to tell all those who have fueled the arms race over the last 15 years, sought to win unilateral advantages over Russia, introduced unlawful sanctions aimed to contain our country’s development … you have failed to contain Russia. The threats are scary enough as it is, but the video illustration of him nuking the States is harrowingly real. The area of Florida shown to be destroyed by Putin’s super weapon includes Tampa Bay, Orlando, Fort Lauderdale, and (of course) Palm Beach, home of Trump’s Mar-a-Lago club. The chilling simulation is reminiscent of North Korea’s propaganda video from a couple of years ago that included the nuclear obliteration of Washington. I wonder how the reaction from the US will differ for Putin compared to Kim Jong-un. You can watch Putin’s full two hour speech here. I thought Putin and Trump were ol’ pals, not anymore I expect. I fear Armageddon is once more, on the horizon.